Cracked screen, broken keyboard, or is your computer just dead? Whatever your problem, if you are in the Paphos region, these companies will be able to help. Looking for a new computer, or tablet? Need a new battery for your laptop? 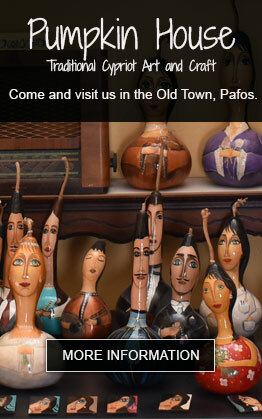 If you are in Paphos, Cyprus, then you can use our guide. Internet access is now easy in the Paphos region of Cyprus, even in the remoter villages. Whereas you used to have to rely on satellite, there are now a variety of options to suit all budgets. Need a SIM for you holiday in Paphos, or forgotten to pack your USB charger? These companies will be able to help you. Do you want to access UK TV such as BBC 1, ITV, Channel 4 and sport, in Paphos, Cyprus? These companies will be able to help you.